In gratitude of her work and response to last week's mosque shootings, Dubai has projected an image of New Zealand's Prime Minister Jacinda Ardern on its most iconic building — the Burj Khalifa. A picture of the prime minister embracing a Muslim affected by the attack under the word "peace" in Arabic and English lit up the world's tallest skyscraper on Friday. 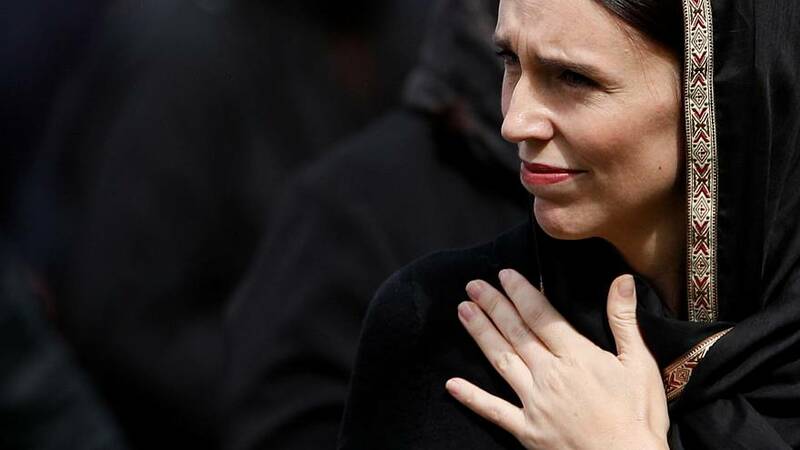 Dubai's ruler Sheikh Mohammed bin Rashid Al-Maktoum thanked Ardern for supporting the Muslim community after a white supremacist took the lives of 50 people after attacking two mosques in Christchurch.